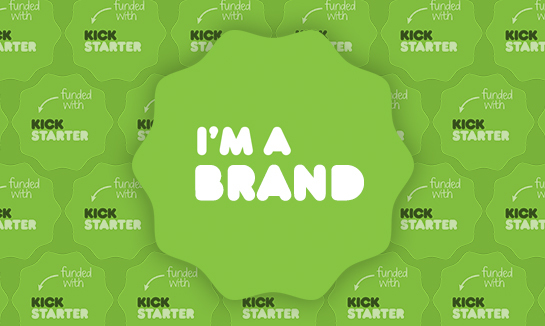 In the design and creativity sphere, it seems like the name Kickstarter is on everyone’s lips these days. Sure, the popular crowdfunding platform has grabbed headlines while giving us a varied cornucopia of things like cardboard furniture, iPod watches, and movies based on cancelled TV shows, but there’s more to it than that. Whether you’ve backed a project, launched one, or just observed the furious sprint-to-funding that can ensue, there’s no denying that this Kickstarter style of funding has irrevocably changed product creation, financial models, and maybe even “e-commerce” itself. And even beyond those achievements, the platform has also affected brands. Kickstarter has altered the exchange between people and the companies or products they support — which has important implications for brands looking to connect with their audiences. The unique type of relationship created by crowdfunding is powerful, and it’s important to know that effective, emotional audience engagement has grown beyond our old transactional models. 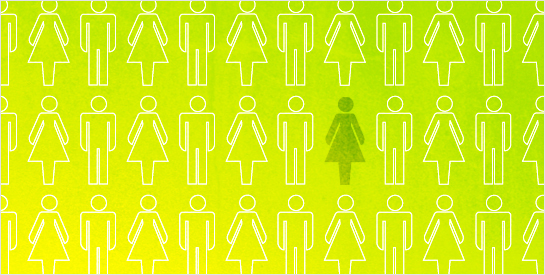 Does Crowdsourcing Work In Design? Whether you call it crowdsourcing, spec work, community-based design, or participatory creation, it’s fundamentally the same animal. Crowdsourcing is the act of oursourcing tasks (in our case, design) to a large group of people as part of an open call for solutions or deliverables. This might take the form of a contests, RFPs, or clients who want a “test drive” before committing to a creative firm. In the design world, some examples are crowdsourced logos, tshirts, and a variety of other marketing and design initiatives. While the crowdsourcing concept has worked its way into the business practices of some organizations, the execution is still controversial. AIGA, the professional association for design, has taken a stand against it specifically and also contributes to the ongoing dialogue against its use. Heated comments and criticism always fly in this debate, but most of the questions boil down to one for practicing designers: Is this practice “the way of the future” or is it a deeply-flawed model of working in design and branding?